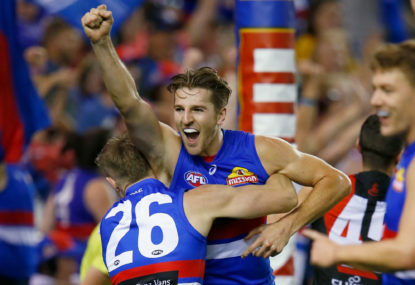 The Western Bulldogs will host the Carlton Blues at Marvel Stadium on Easter Sunday, with the Blues still searching for a win in 2019. Join The Roar for live scores and a blog of the match, starting from 1:10pm AEST. 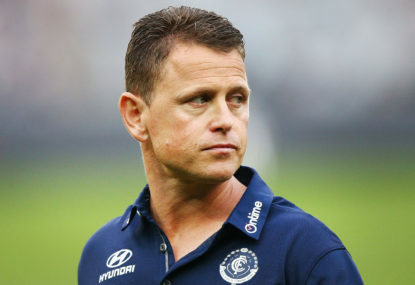 Brendon Bolton needs to stop with ‘the wins will come’ – they won’t with him as Carlton coach. 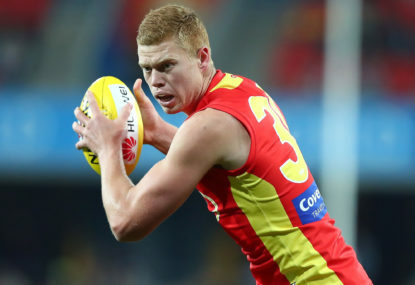 Sunday afternoon sees the Gold Coast Suns host the Carlton Blues at Metricon Stadium. Join The Roar for live scores and commentary from 2:40pm AEST. 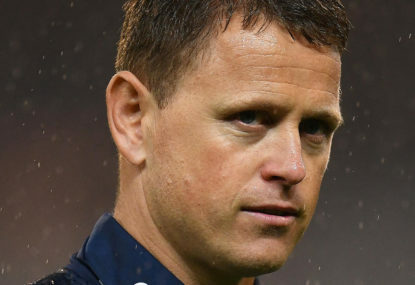 Match result: The Sydney Swans have their first win of the season with a 19-point victory over Carlton, while the Blues are left with an 0-3 record despite another gallant performance. I could talk to you about the emotion of the day, and what a huge moment it was for women’s football in Australia, but the reason I started writing these articles is because the regular media was already full of little else. We have officially reached the end of a third AFLW season and, true to form, it has been filled with as much controversy as the last. 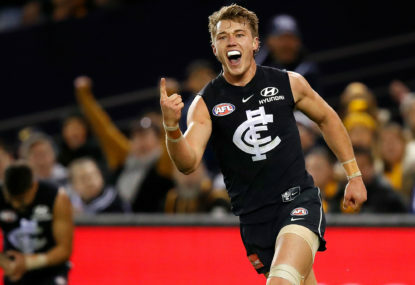 Carlton were competitive against Richmond and Port Adelaide in the first two rounds, which is a good effort for a club that’s still developing, but I did tend to agree with Kane Cornes that the players seem content with honourable losses. 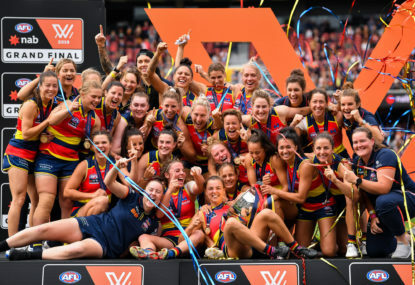 The Adelaide Crows have become the most successful team in the short history of AFL Women’s, claiming their second flag with an emphatic victory over Carlton. Should be “preliminary final week”. 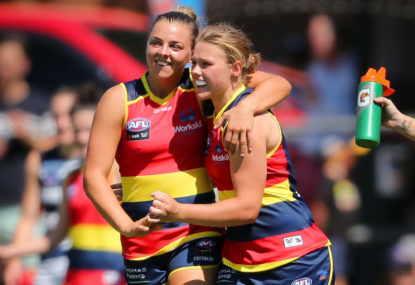 Match result: The Adelaide Crows have claimed their second AFLW premiership with a comfortable 45-point win over the Carlton Blues in the 2019 AFLW grand final. 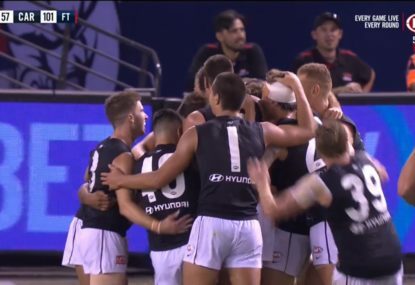 Match result: The Port Adelaide Power have defeated the Carlton Blues by 16 points at Adelaide Oval to add a second victory to their season tally. 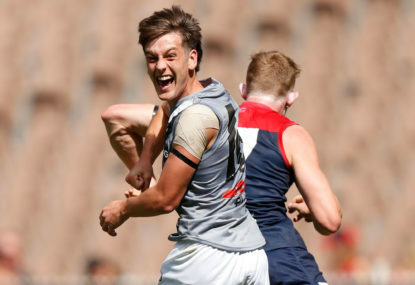 Season 2019 has been whittled down to just two teams with the Adelaide Crows and Carlton Blues to do battle for the premiership at Adelaide Oval on Sunday. 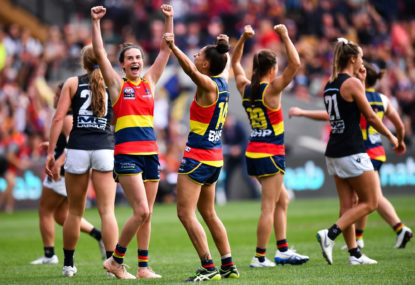 After seven rounds of action and two lopsided preliminary finals, only one match is left in the 2019 AFL Women’s season and on Sunday, the Adelaide Crows and Carlton Blues will fight it out for the premiership at the Adelaide Oval. 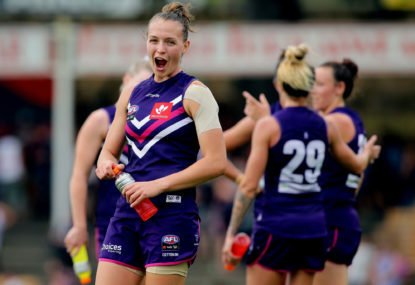 The first AFLW semi-final pits Carlton and Fremantle against one another. 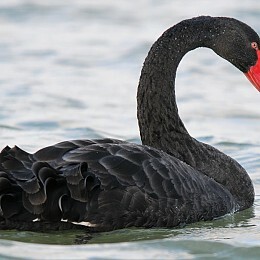 The match will begin at 2:45pm (AEDT) on Saturday, March 23, and will be played at Princes Park. 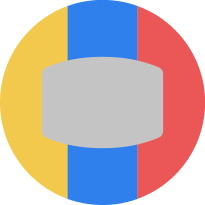 In one of his treatises from the 1920s, Baron Pierre de Coubertin – the main instigator of the modern Olympic Games – declared that women’s participation in sport was only acceptable on one strict condition: no spectators. 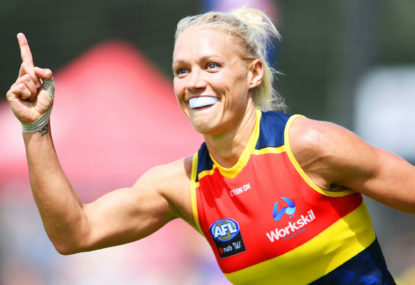 Tayla Harris has thanked her heavyweight supporters after the AFLW star’s powerful call for change which has disarmed internet nasties and fuelled a possible rebrand for the sport. 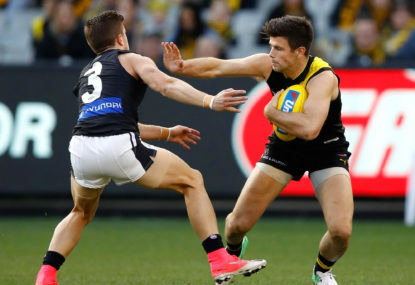 The 2019 AFL season gets underway tonight as arch-rivals the Carlton Blues host the Richmond Tigers in the league’s traditional season-opening clash at the MCG. Join The Roar for live scores and commentary from 7:25pm (AEDT). 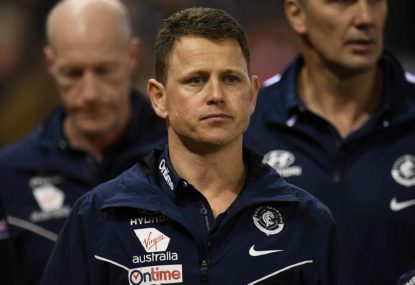 Match result: Carlton have booked a spot in the AFLW grand final with a six-goal win over the Fremantle Dockers, taking full advantage of the home ground advantage afforded to them by the conference system.